Would you buy a diesel pickup? What about a diesel pickup that's smaller than a full-size? And would you pay $50,000 for it? These are the questions Benjamin tries to answer when driving the 2018 GMC Canyon Diesel over the course of a week. 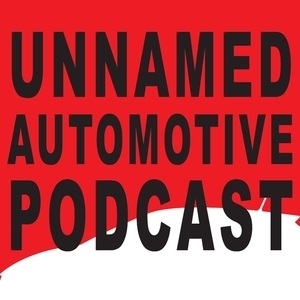 Sami, when not provoking Benjamin about how many tires he's hauling around, also chips in with his thoughts on the 2019 Kia Sorento redesign, before wrapping things up with listener questions. 2019 Kia Sorento vs 2018 Jeep Grand Cherokee — Despite rising fuel costs and urban sprawl, SUVs still represent big business and sell in impressive numbers. In light of that, we decided to take a look at two of our favorite new SUVs, the Kia Sorento and the Jeep Grand Cherokee, to see which one is better for each kind of buyer out there.